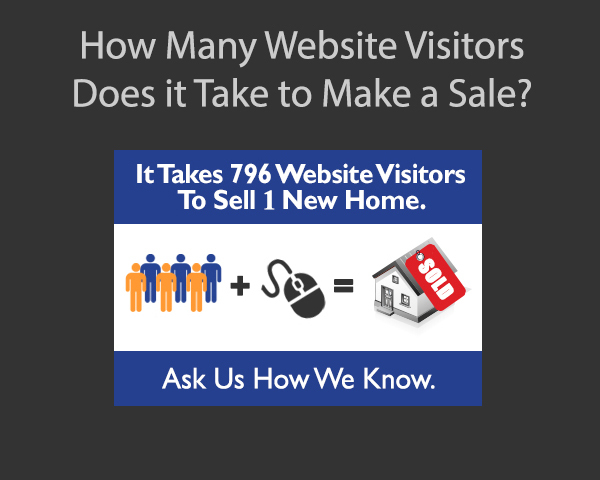 How Many Website Visitors Does it Take to Make a Sale? | ASTRALCOM – Content Strategy, Conversion Marketing and Customer Acquisition. Wouldn’t it be nice to know just how much traffic you’d need to drive to your website in order to reach your monthly sales goals? Our clients know. We help them achieve their sales goals each month. Read our post on this important subject and see how your website performance stacks-up.